Seeing how others have done a great job is very useful. Facebook have set up a media page where they showcase success stories and break them down into areas such as news, nonprofits and entertainment. They also have a best practices section to give you some ideas. It’s particularly useful to help you think about what you want to get out of a campaign. 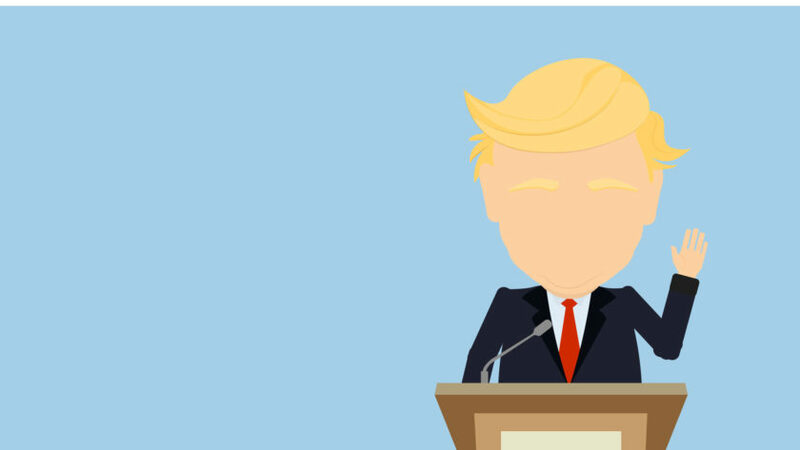 For instance this case study of Donald Trump’s #AskTheDonald campaign had the goal of reaching new fans as well as wanting the Q&A to go viral so some of the answers would be picked up by the press. Fans were invited to post questions throughout the week, Donald then posted a video on his Facebook page answering a selection of the questions, telling his 1.4m fans to watch the video and see if their question made it. The video was played 288,000 times and there were 540,000 impressions on his posts. The FB media page lays out each case study well with the goal, strategy and results sections short and succinct. The Apprentice star doesn’t always come up trumps on social media, having been hoodwinked last week into sharing photos of Fred and Rosemary West, British serial killers on Twitter, saying they were inspired by the tycoon. He does however put up a fight, threatening to sue the rogue tweeter. This new FB media page shows there are some really definitive ways to measure how things are going. Learning how to use the analytics and insights section will enable you to see clearly what’s working and what’s not working in your campaign. Some of the well known viral campaigns are also covered such as the #nomakeupselfie Cancer Research campaign which our very own Jon wrote about on Scoop.